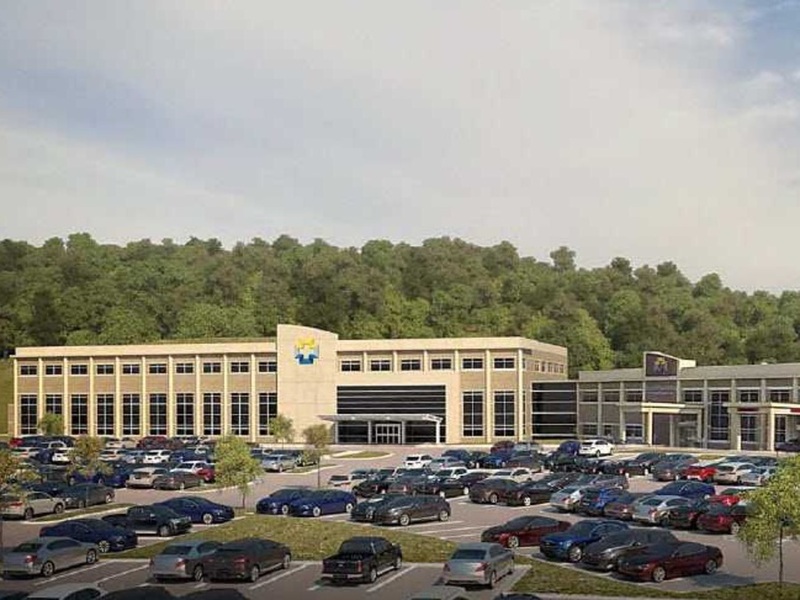 GREEN TOWNSHIP, Ohio -- TriHealth will spend $56.6 million to build a two-story addition on its Western Ridge campus. The project will add 88,000 square feet to the Good Samaritan facility; once it's complete, the Western Ridge campus will have 141,000 square feet of space. The new addition will house 14 new primary care physicians and 17 new specialists in cancer, heart, endocrinology and cosmetic surgery. Good Samaritan Western Ridge opened in fall 2010. With the new space, TriHealth expects to have more than 500 team members there. Most of those are in nursing, medicine and other clinical positions. TriHealth has construction projects underway around the region, including at the Liberty Township Ambulatory Campus in Butler County and the Harold M. and Eugenia S. Thomas Comprehensive Care Center, a new four-story, 135,000-square-foot project on the Bethesda North Hospital campus in Montgomery.